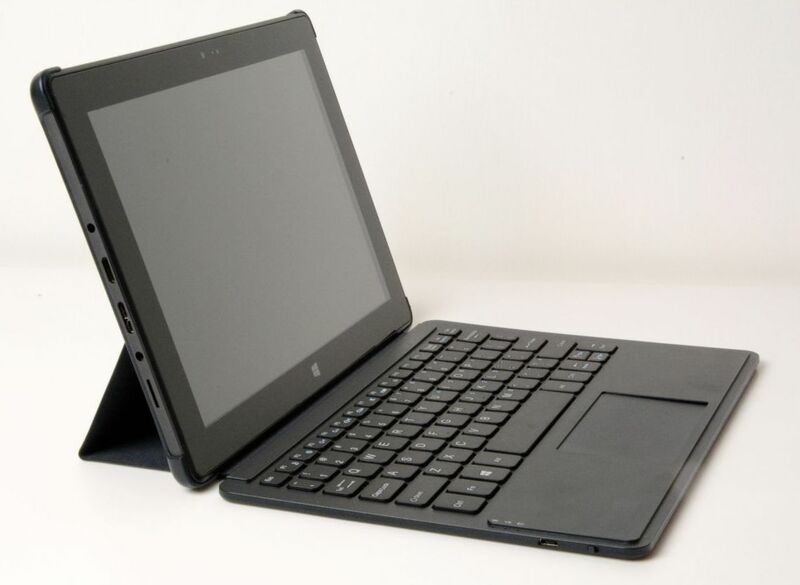 Micromax, the India’s second largest Smartphone company unveiled LapTab, the dual-boot Windows and Android tablet powered by Intel at CES 2014. The Micromax LapTab is powered by Intel processor and supports both Android 4.2.2 Jelly Bean OS and Windows 8. To switch the OS, users have to reboot the device and select the option. 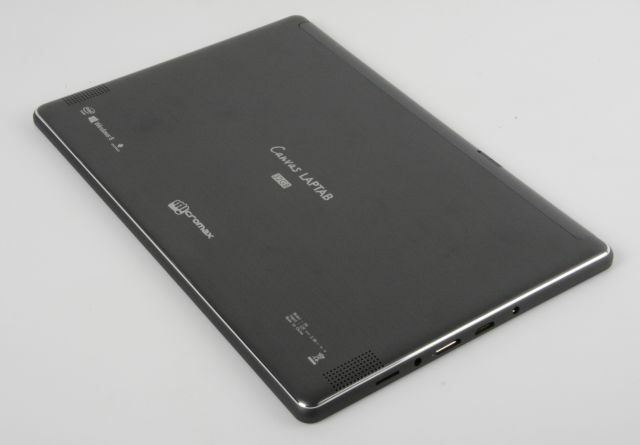 The LapTab has 10.1-inch IPS vibrant display, 1.46 GHz Intel Celeron N2805 processor, 2 GB RAM and 7400 mAh battery. The tablet also packs a 2 MP front camera. The tablet will automatically control brightness by monitoring the environment. The LapTab supports Bluetooth v4. 0, WI-Fi and 32 GB storage expandable up to 64GB. It also comes with a transleeve which can be combined as a cover and stand for the wireless keyboard, it also has 230 mAh. LapTab will be available across all e-commerce portals and retail stores starting early February 2014.